When Karl Lagerfeld unveiled a supermarket with Chanel’s fall 2014 grocery list of must-have items, he introduced the candy accessory craze to women everywhere. 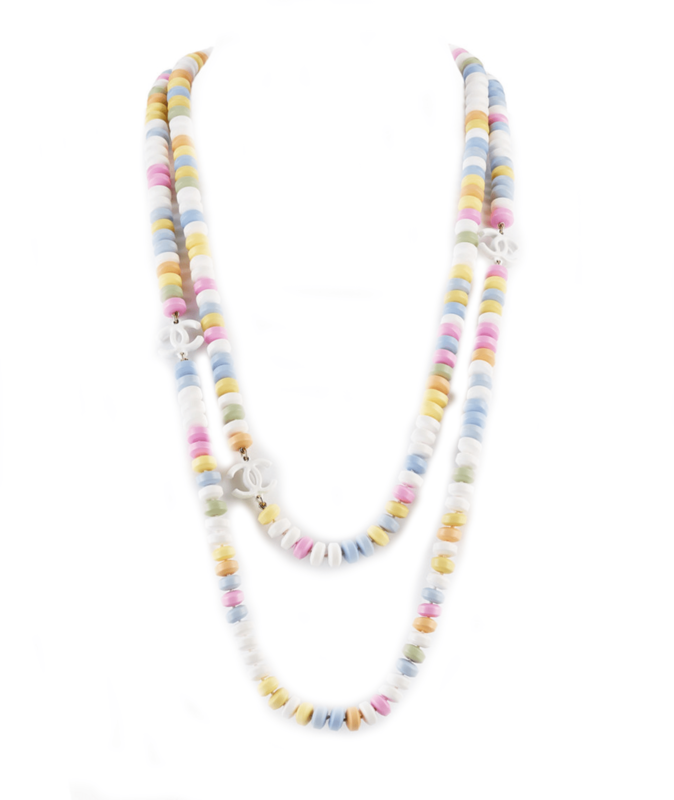 The models sported colorful resin necklaces and bracelets resembling the retro classic candy necklace—an enduring childhood favorite—accented with Chanel’s iconic interlocking Cs logo. Taking inspiration from this delectable trend, designers like Karen Walker and Illesteva created a fun candy look for their sunglass bodies with bright pastel hues and colorful lenses. This spring, add a sweet pop to your wardrobe with candy-inspired accessories. Silver accessories enhance any outfit, adding an eye-catching edgy tinge without being over-the-top. Whether you’re attending a fashion show, a black-tie affair, or simply enjoying a day out on the town, make a statement and finish your look with shiny metallic-colored jewelry or handbags. Crisp, timeless, and alluring, silver accessories make your wardrobe stand out more than the typical black and white options. 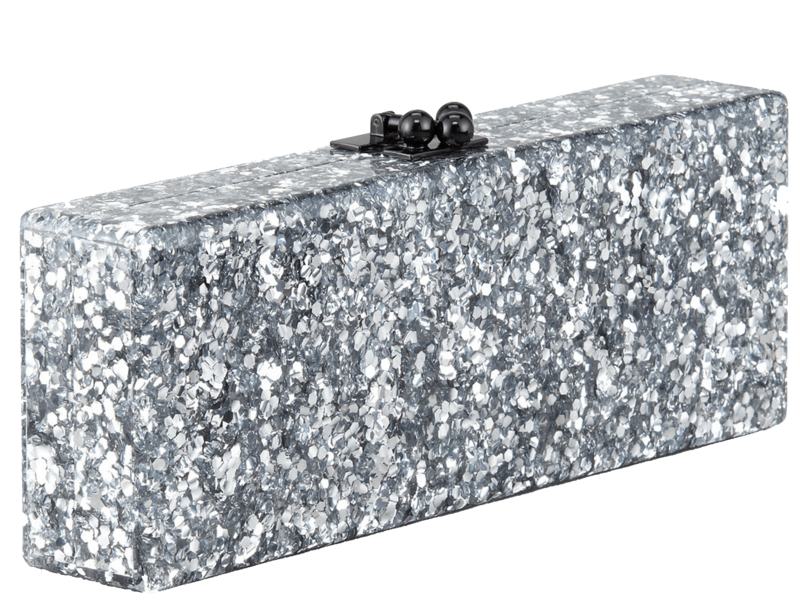 This year, designer Edie Parker unveiled one of her signature Flavia clutches in silver confetti, wildly loved for its avant-garde design, vintage glamour, and effervescent charm. You can never go wrong with pearls or diamonds. Whether by themselves as earrings or necklaces, or embellished on a belt, they never fail to add elegance to your look. Diamonds and pearls are timeless accessories that epitomize femininity and complement every woman’s beauty with their classic style and impressive statement. Appropriate for any occasion, both pearls and diamonds go with every outfit, making them the best go-to accessories to complete any outfit. This season, try to switch up traditional designs and opt for more interesting versions like twisted pearl necklaces or unique diamond and pearl earrings. 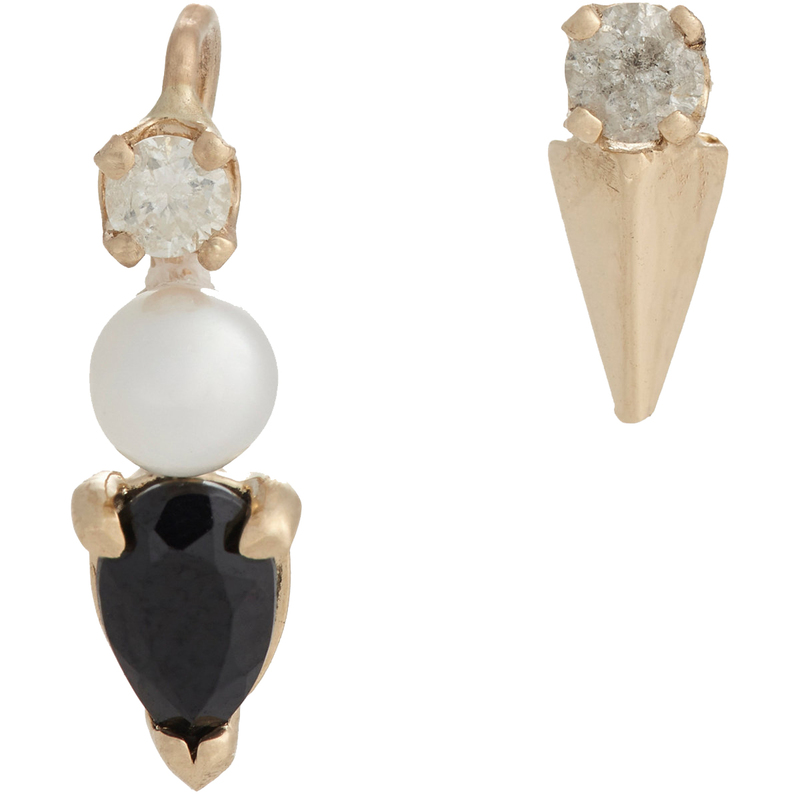 In the spirit of revamping classic styles, designer Loren Stewart features a multi gemstone, pearl and diamond earring set that is eccentric and totally fun. Surrealism has hit with fashion world, becoming one of the most stimulating and thought-provoking trends yet. Influenced by the 20th century avant-garde movement and famous surrealist artists like Salvador Dali, designers are adopting the experimental and imaginative concepts, infusing that visionary creativeness into their spring accessory lines. 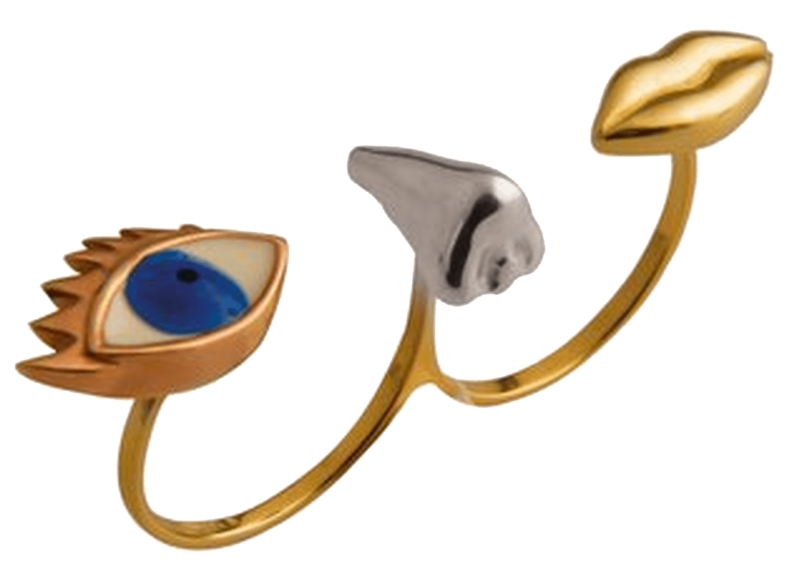 This season, designers like Diane von Furstenberg, Nicholas Kirkwood, and Maison Martin Margela showcase powerful designs that engage your imagination, while Delfina Felettrez features a ring with facial features that evoke eclectic thoughts from the viewer. Expressing surrealism through fashion adds a deep yet whimsical tone to the world of style. Leaving profound impressions on the human mind, surrealist designs are often joyful, characteristically amusing, and distinctively intriguing. What Every Girl Needs In Her Closet?